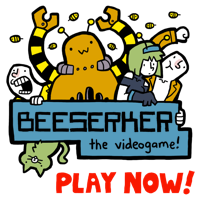 Burn The Internet: It's Ironin' Time! 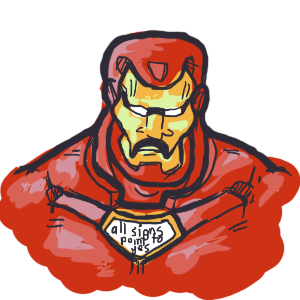 Today I drew Iron Man, who for some reason has a Magic Eightball on his chest. Seriously, with all the product placement in the latest movie, nobody would've batted an eye at such a thing.